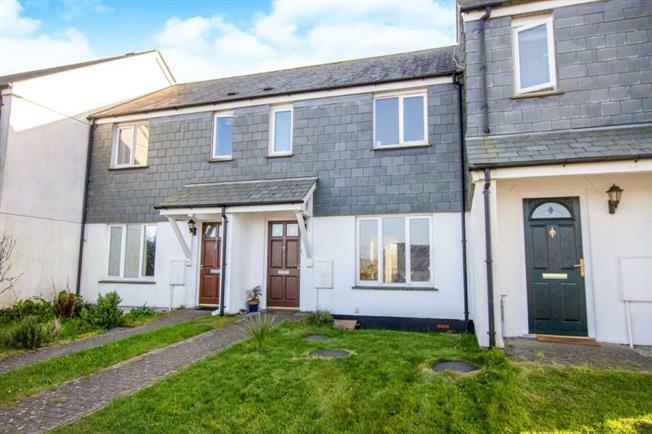 2 Bedroom Terraced House For Sale in Truro for £160,000. Section 106 property, eligibility will vary. Local connection essential. A bright and airy two bedroom mid-terraced house set in a quiet cul-de-sac location backing onto fields. Downstairs you benefit from an open plan feel to the property with a good size square living room opening up to a similar size kitchen/ diner. On the first floor there is a good size landing with room for a study area. There are two good size double bedrooms with views over countryside to the rear and Porthowan to the front. The property also has the benefit of a long lawned garden overlooking countryside. Please contact Help to Buy South West who will be able to advise the eligibility of potential purchasers.